Palestinians have hailed the UN General Assembly resolution which denounced US President Donald Trump’s recognition of Jerusalem as Israel’s capital. Nabil Abu Rdineh, spokesman for Palestinian President Mahmoud Abbas, said in a statement on Thursday that the resolution expresses the international community’s support for the Palestinians’ rights. “The threats of Trump to the UN members didn’t prevent them from voting in favour of the resolution,” said Abu Rdineh. 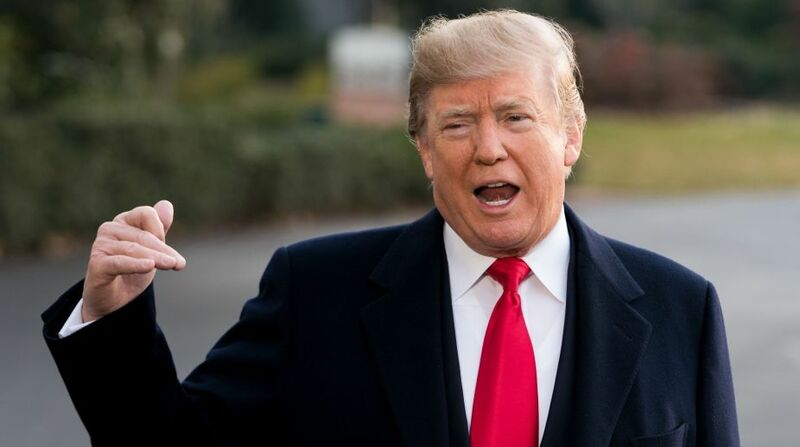 Trump had threatened to cut off financial aid to countries that voted in favour of the resolution, Xinhua news agency reported. The resolution reiterated that the Palestinian cause is just and has gained overwhelming international support, the spokesman said. “Trump’s declaration will never change the reality that Jerusalem is an occupied territory and international law is applicable to it,” he stressed. Earlier on Thursday, a resolution calling on Washington to drop its recognition of Jerusalem as the Israeli capital was approved in an emergency special session of the 193-member UN General Assembly, with 128 votes in favor, nine against and 35 abstentions. The resolution reaffirmed the UN’s constant stand on the divided holy city since 1967. That is, Jerusalem’s final status must be decided in direct negotiations between Israel and Palestine. The voting is “in the right direction and a victory of the Palestinians’ legitimate rights”, the Islamic Hamas movement said in an emailed press statement.